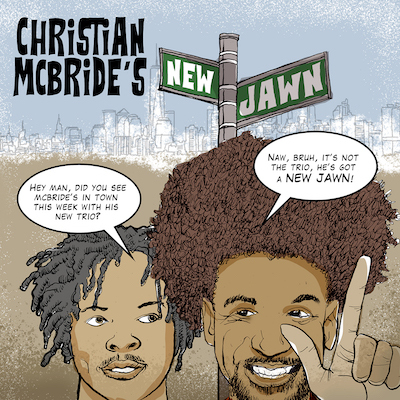 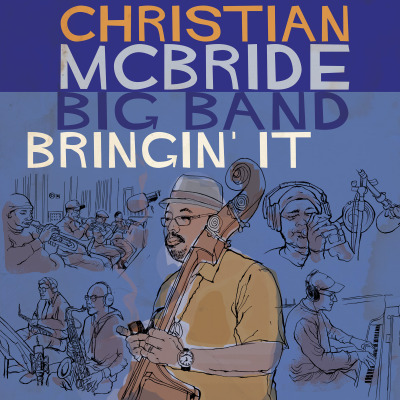 Iconic bassist Christian McBride has been doing what the title of his upcoming big band album implores for years: Bringin’ It. 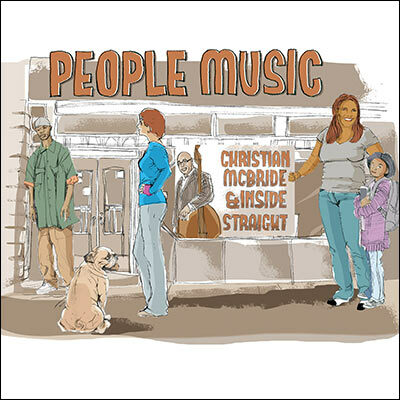 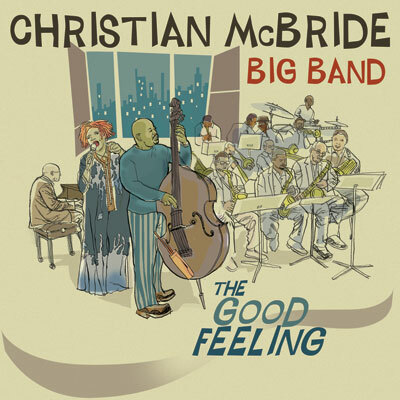 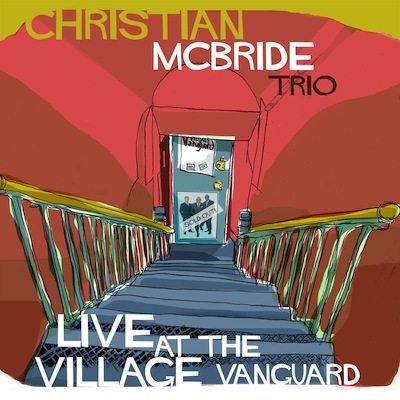 This highly anticipated release, which follows the Christian McBride Big Band’s 2011 Grammy® Award-winning debut, The Good Feeling, puts his status and skills as an all-around entertainer on full display. 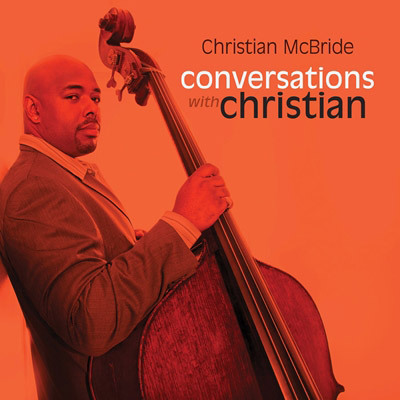 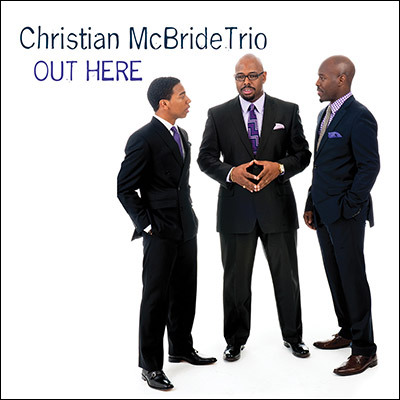 From his amazing quintet, Inside Straight, to his avant-garde leaning quartet, New Jawn, the contemporary sound of his fusion group, A Christian McBride Situation, to the critically acclaimed music he’s made with his trio, the bassist has always disseminated his own unique 360-degree view of jazz.